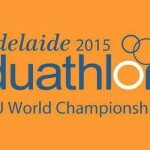 ITU Duathlon World Champs : Adelaide, Australia – The Adelaide World Duathlon lived up to its promise providing the world’s best duathletes with ideal race conditions of glorious sunshine, gentle winds and a passionate, vocal crowd. Provided with the perfect recipe for inspiration, the Elite, under 23 and Junior athletes responded with an array of simply stunning performances. 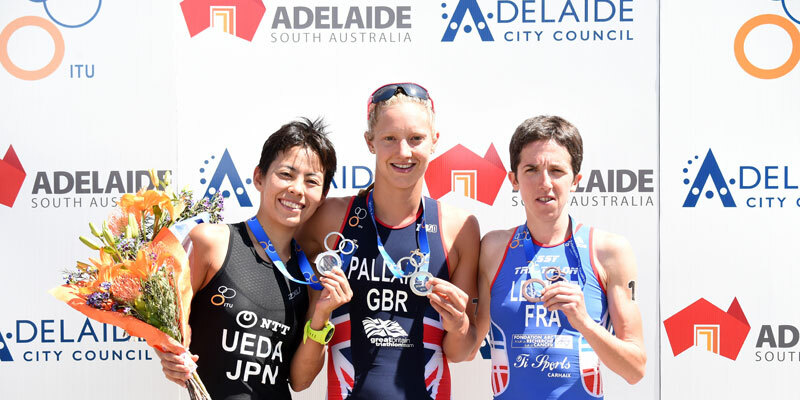 Europeans Emma Pallant (GBR) and Emilio Martin (ESP) stole the show Down Under when they were crowned Duathlon World Champions at the 2015 Adelaide ITU Duathlon World Championships on Saturday. The elite men’s race was a demonstration of high speed running and power cycling with the return of Emelio Martin (ESP) to the world championship winner’s circle. The men’s race was one of attrition from the gun with Martin throwing caution to the wind. Leading from start to finish he showed his class and left nothing in the tank, regaining the title he first won in 2012 in Nancy, to hold off the defending Benoit Nicolas (FRA) and Mark Buckingham (GBR). 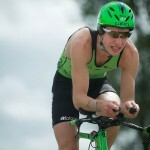 “It is very important to win here because three years ago I won and last year I came third. 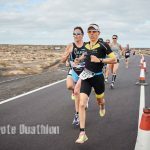 This year I came out with race number four and I took a chance and I won. I am very happy to win this championship for Spain,” Martin said. 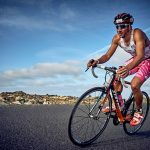 Former champion Rob Woestenborghs (BEL) was unable to regain his title in his final world championship appearance but his fourth place showed he is still a force in the duathlon world.